Last year, Moto G4 and G4 Plus continued Motorola’s tradition of budget friendly devices. The users were a bit disappointed with the design and built of the device but software-wise, there were no issues at all. It is expected that Motorola will be launching Moto G5 and Moto G5 Plus this month at MWC and we have seen a few leaks already that include the real image of the phone also. Today, we have got yet another leak of the phone, but this time, it is the real-life, hands-on image of the phone with the specifications. There are a lot of surprises coming with the Moto G5 Plus and we will be talking about that today. Starting off with the display, it seems Motorola understood what the fans of Moto devices want. They want a compact device with excellent features, and so, the G5 Plus is going to have a 5.2-inch Full HD display which is smaller than the 5-5-inch on G4 Plus. Under the hood, the phone is powered by an octa-core 2.0GHz processor, which could be Qualcomm 625 but we aren’t sure about the processor yet. 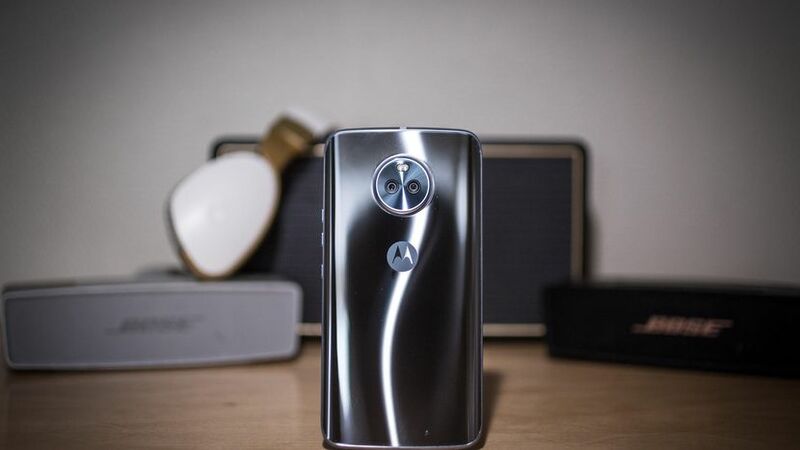 Anyways, there is a 12MP rear camera with ‘Rapid Focus.’ The G4 Plus still has one of the best cameras among all the smartphones in its price range, and we are expecting that the story will continue with the Moto G5 Plus also. It seems like we are not going to see any change in battery size as the G5 Plus is going to have 3,000mAh battery with Turbo Charging. One of the most surprising things that this leak reveals is the presence of NFC on the G5 Plus. 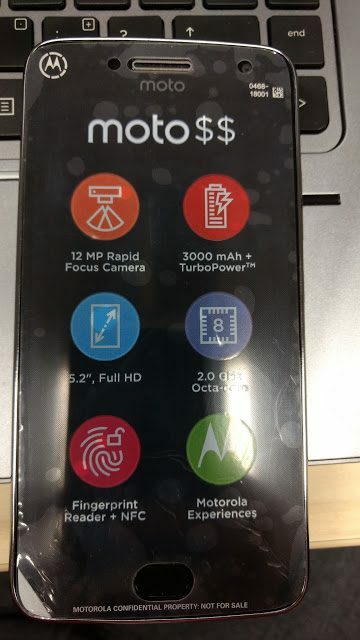 This is something we wanted to see from Moto G3 but Motorola disappointed two times. But finally, we are going to see the NFC on Moto G5 Plus along with the oval shaped fingerprint scanner on the front.